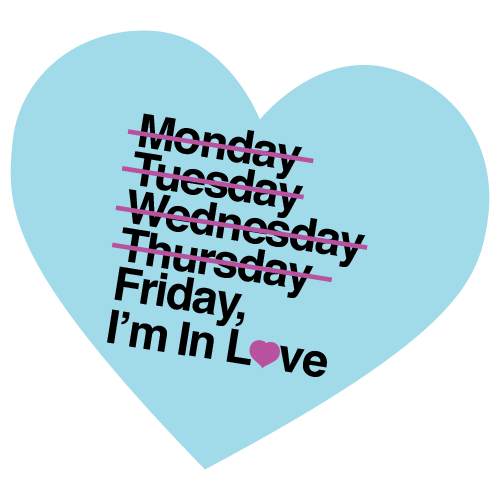 Woooohooo it’s Friday!!! Happy Cinco de Mayo! I will definitely be having a margarita (or three) after work today. It is also Sunfest weekend. Anyone going? Luke & I have two day passes so we are going Saturday and Sunday. Surprisingly I am most excited to see the hard rock band Breaking Benjamin. My mom finds it hilarious that I enjoy that music. Who are you excited to see at Sunfest this weekend? Now let’s get to some favorites…. 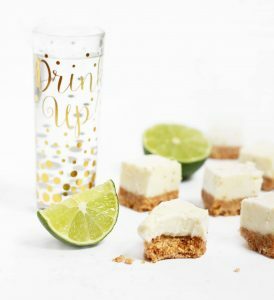 Favorite Cinco de Mayo Sweet: I was going to make a margarita recipe one of my favorites but then I thought that was too obvious so next best thing…Margarita Cheesecake Bites! Favorite Kitchen Gadget: I love cooking but the one cooking tool I haven’t learned how to use is a grill. We have one but I never use it. I like being in my kitchen to cook so when I have something like chicken I usually just bake it. Unfortunately grilled chicken just tastes so much better than baked. 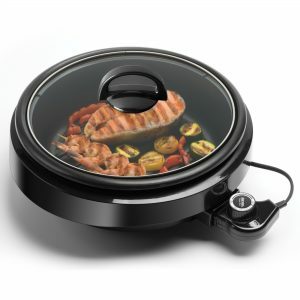 I found this Aroma Grillet and it’s an indoor grill, a slow cooker and a food steamer. Perfect! Favorite Home Decor: I am interior design challenged, well more so financially challenged, so our apartment isn’t really decorated like I would like it to be. You would think with Pinterest I could find inexpensive, creative ways to decorate but alas I do not. It doesn’t help that my taste changes all the time. 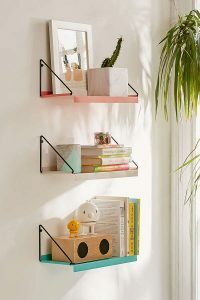 I just saw these Modern Wall Shelves from Urban Outfitters and they are affordable and adorable. Favorite Instafind: Rachel Dyke over at Rachel’s Little Things makes miniature version of wedding cakes and they are amazing. The detail is so impressive and it makes an adorable keepsake of your wedding. Favorite Hair Inspo: For years I have wanted dye my hair a fun, funky color. Too bad for me I work in an office where that would not be appropriate. If I am ever at a new place where it is allowed I will most definitely be changing my hair. 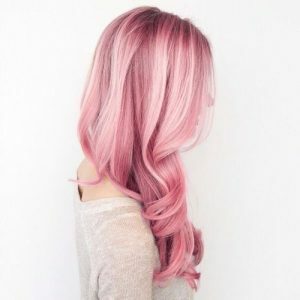 Most likely to some hue of pink, I mean look at these ideas! Favorite Side Dish: In honor of Cinco de Mayo I wanted to give a Mexican recipe, other than tacos. Last week we went to dinner at a place in Lake Worth called Suri Tapas and they have an amazing Mexican street corn dish. 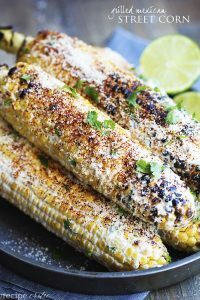 That inspired me to find a yummy Mexican corn dish and I found this one over at The Recipe Critic. Favorite Fashion: This past weekend was the Met Gala which is referred to as “fashion’s night out.” It is a fundraising benefit for the Metropolitan Museum of Art in NYC and it also signifies the grand opening of the Costume Institute’s annual fashion exhibition. This year they honored Comme des Garcons designer Rei Kawakubo with an exhibition entitled “Rei Kawakubo/Comme des Garcons: Art of the In-Between.” The fashion is always amazing and you can check out Vogue online to see it all. I am obsessed with so many of those styles! Great post!